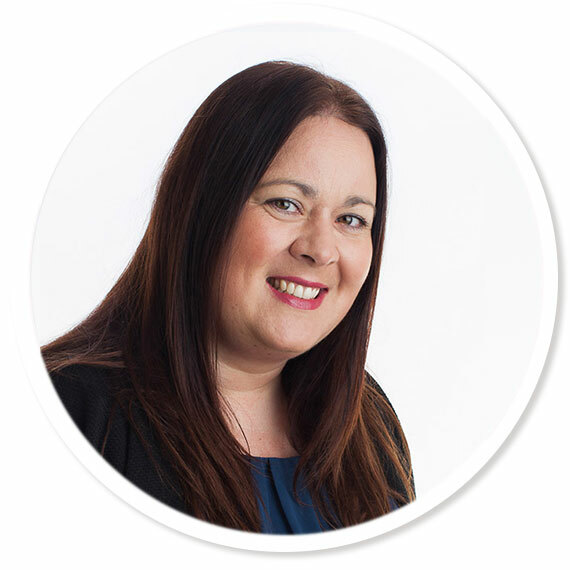 My name is Jo Lines and I am the Managing Director of Novahomes Lettings. When I established Novahomes Lettings in 2011 I had a saying in mind “There is no place like Novahomes”. 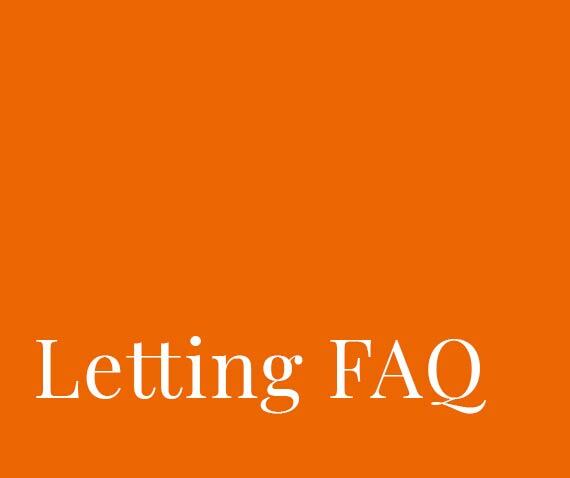 I wanted to create a business that clearly indicated that when you work with us you become part of our family. To us you are not just a number. 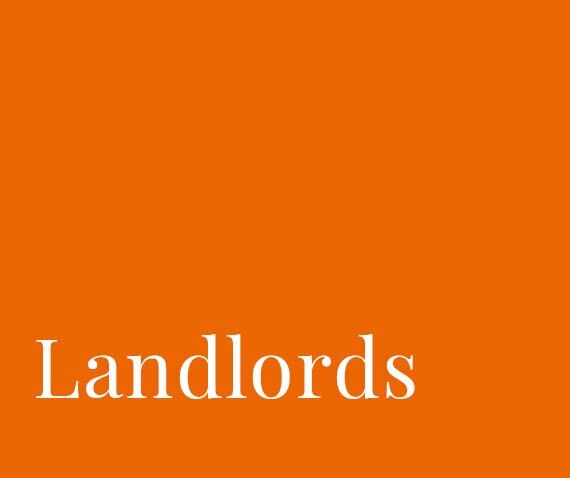 For Landlords we care for your business and want it to grow and succeed. 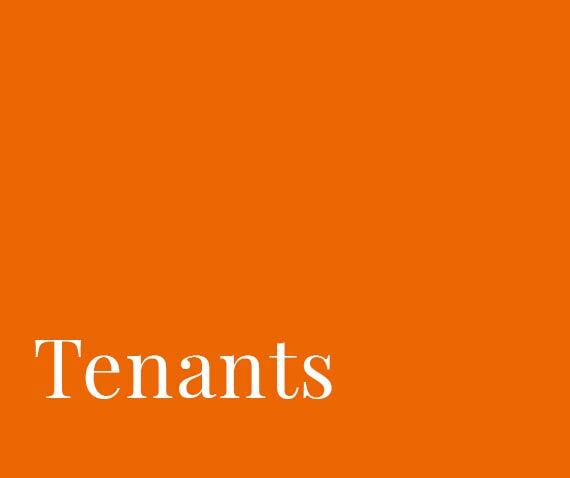 Tenants should have feel they are supported from the moment they contact us and throughout their tenancy.